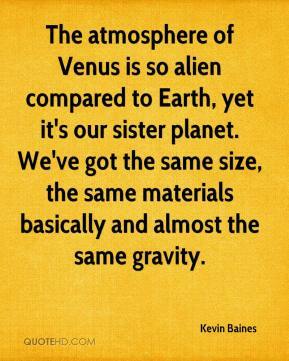 The atmosphere of Venus is so alien compared to Earth, yet it's our sister planet. We've got the same size, the same materials basically and almost the same gravity. 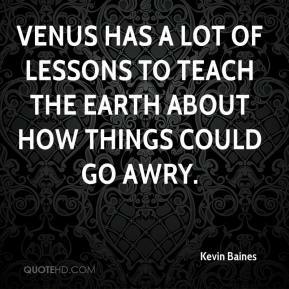 Venus has a lot of lessons to teach the Earth about how things could go awry. 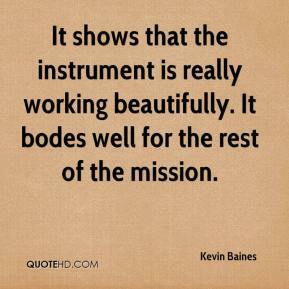 It shows that the instrument is really working beautifully. It bodes well for the rest of the mission. 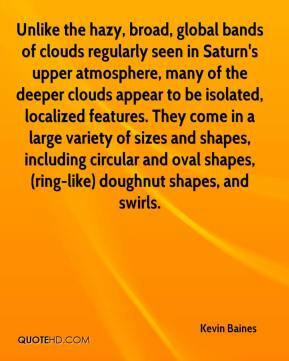 Unlike the hazy, broad, global bands of clouds regularly seen in Saturn's upper atmosphere, many of the deeper clouds appear to be isolated, localized features. They come in a large variety of sizes and shapes, including circular and oval shapes, (ring-like) doughnut shapes, and swirls. It's like testing a new airplane or car. 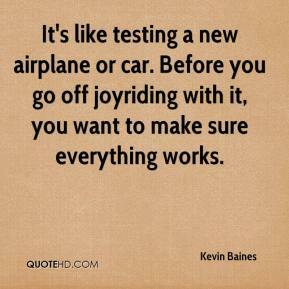 Before you go off joyriding with it, you want to make sure everything works.